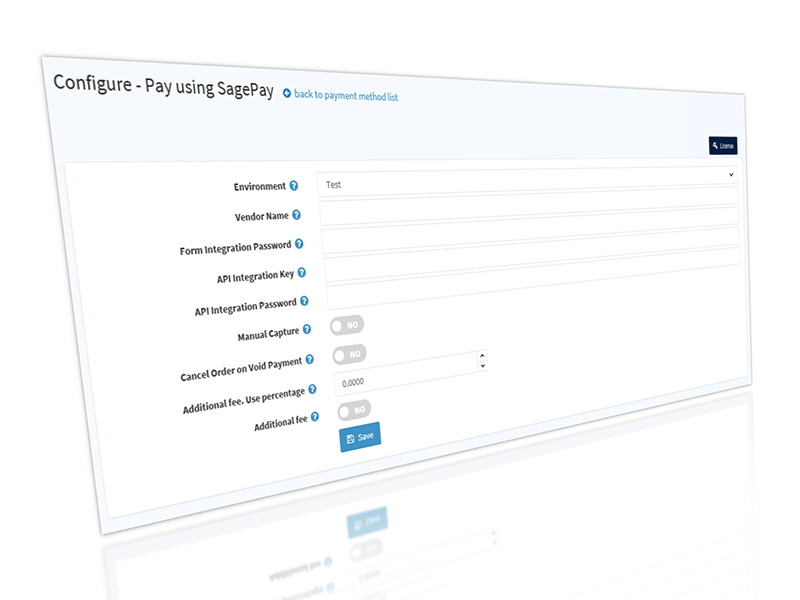 Sage Pay Payment extension for NopCommerce. 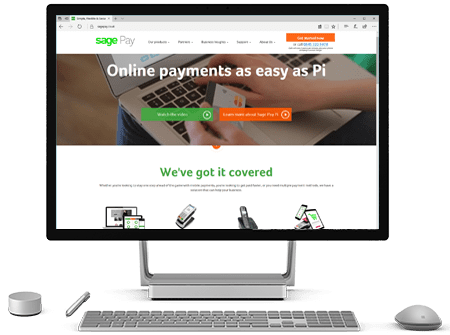 Plugin enables payment using Form redirect method, this makes the transaction secure because the payment processing and data collection is done at Sage Pay secure environment. The plugin provides server to server communication using API to accomplish the payment verification, this makes transaction secure by eliminates HTML injections used by hackers to make invalid transaction. The plugin uses multiple stage transaction verification to identify the payment status which makes the transaction secure. 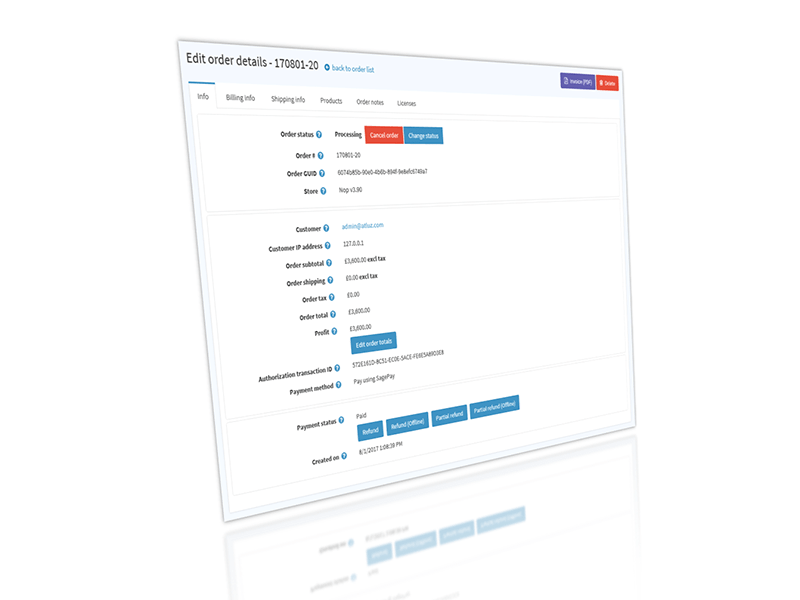 The plugin supports payment Capture, Void, Refund and Partial Refund. 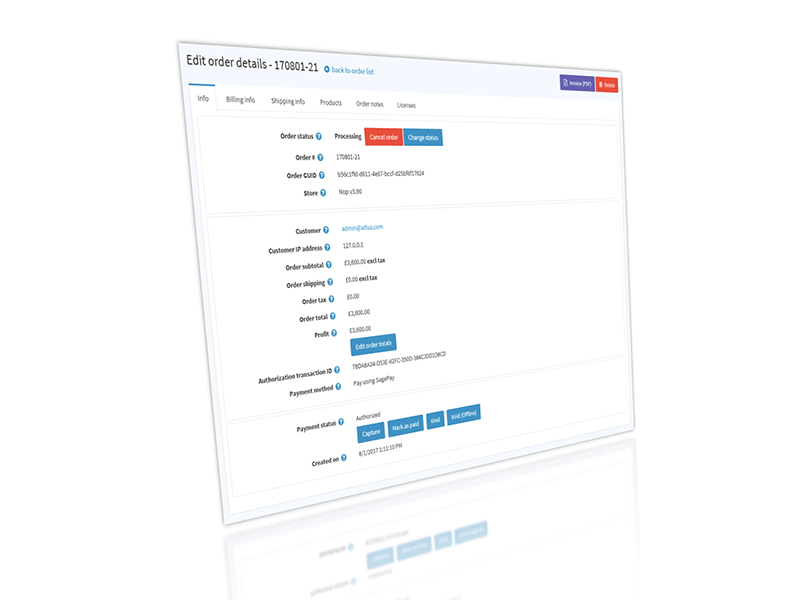 The sage pay supports direct payment which excludes requirement of Capture so this plugin is capable to support direct payment as well which eliminates the need of capturing the transaction from admin panel.